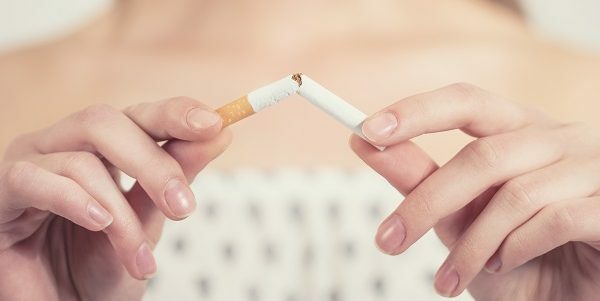 The first long term study on the effects of quitting smoking by switching to vaping has been completed with resounding success. 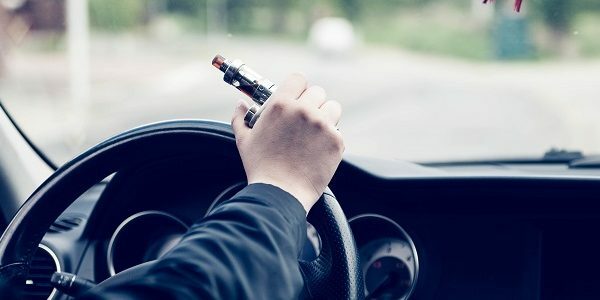 Nicotine, Carcinogen, and Toxin Exposure in Long-Term E-Cigarette and Nicotine Replacement Therapy Users: A Cross-sectional Study has been conducted by a number of medical professionals including lead author, Dr Lion Shahab, from University College London. The research was undertaken on 3 groups of people who smoked at the start of the survey; one group continued to smoke, one group switched to e-cigarettes only and the final group continued to smoke and also used e-cigarettes. After six months, the participants who switched from smoking to vaping had far fewer cancer-causing substances and toxins present. Levels of one of these toxic chemicals, NNAL – which is strongly associated with lung cancer – were 97% lower in those who switched to using just e-cigarettes compared to those who continued to smoke. Those who continued to smoke and also use e-cigarettes saw no difference in the level of NNAL in their body. Not only were levels of NNAL drastically lower in the group who used e-cigarettes only, the number of volatile organic compounds (VOCs) was also reduced drastically in this group. Health professionals are confident that this proves vaping is far safer than smoking traditional cigarettes. “Our study adds to existing evidence showing that e-cigarettes and NRT are far safer than smoking, and suggests that there is a very low risk associated with their long-term use. 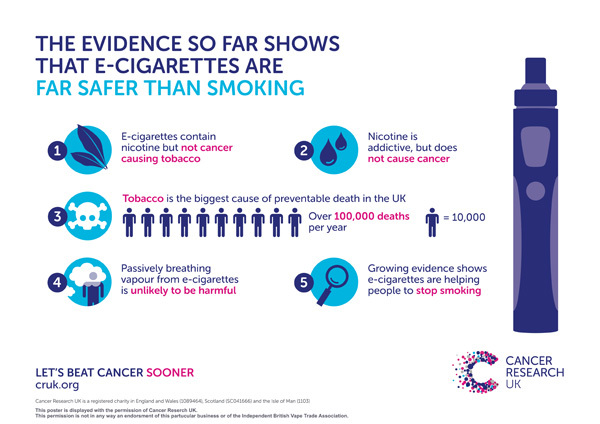 Our results also suggest that while e-cigarettes are not only safer, the amount of nicotine they provide is not noticeably different to conventional cigarettes. The study has been backed and funded by health experts, including Cancer research UK who also urge smokers to see through the bad press that perpetually surrounds vaping and to see the positive impact electronic cigarettes can have. The study, coupled with ITV’s coverage adds further weight behind Public Health England’s well-documented figure that vaping is 95% healthier than smoking. We hope that this will be a milestone for vaping and should help to debunk the negative attitude peddled by the mainstream media, thus increasing people’s confidence in e-cigarettes and leading to millions of lives being saved. 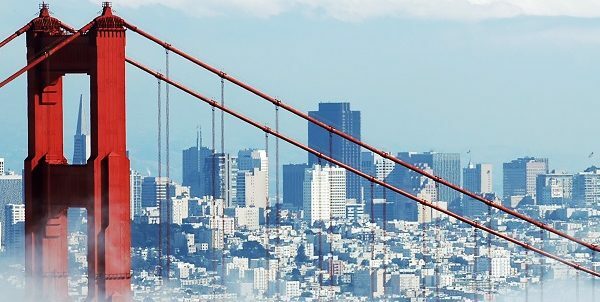 What are your thoughts on the results of the study? Let us know in the comments below.